That is why we have come up with some interesting ways of using SMS marketing techniques for your Easter promotion, and to also explain why this kind of marketing can be one of the most beneficial strategies for enhancing your business. Improved communication – Everyone knows that good communication is the key to success for every business. This kind of marketing can help you establish long-term relationships with your customers, as it provides them with personalized thank you notes as well as the messages informing them about sales, discounts, promotions etc. Effectiveness – Allowing you to reach a great number of customers at the same time, this type of marketing is instant, efficient and effective. Reduced costs – Compared to other, traditional types of marketing, SMS is quite inexpensive, so you will be able to save significant amounts of money. Integration – It can be integrated into each one of your different marketing campaigns, greatly raising their overall effectiveness. Better time management – By using SMS, you will be able to save valuable time and focus on important tasks. 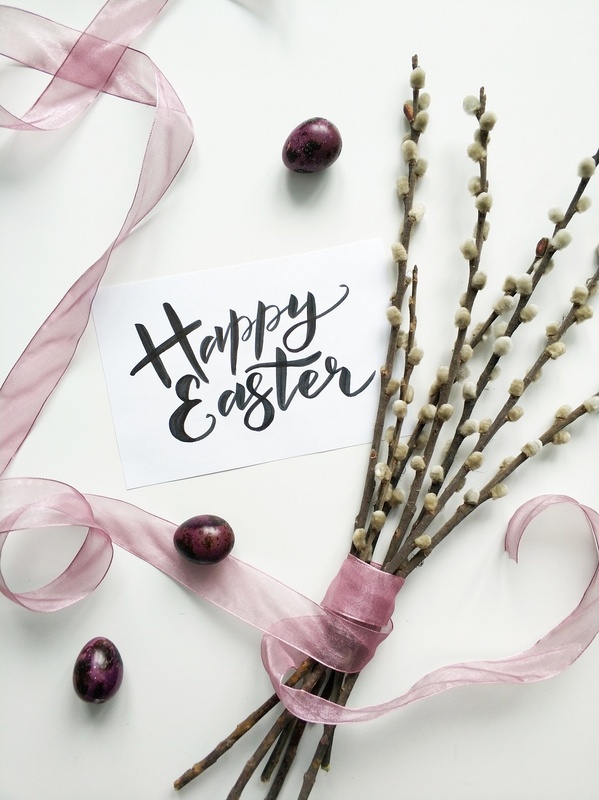 For your Easter promotion to be successful, you might want to incorporate some fresh new tips in your usual text message marketing strategy. 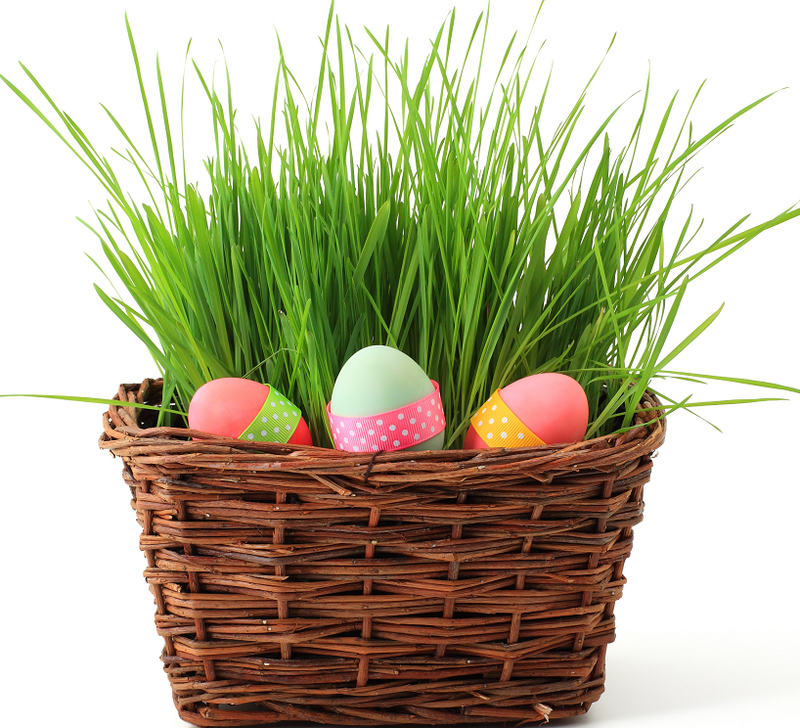 Here are some of the best Easter marketing ideas that will guarantee success. The majority of customers love attending all sorts of events where they can learn more about different products and services and possibly get some free samples or discounts, so Easter is a great time to get creative. It is always a good idea to find a spacious and attractive venue where you can offer various outdoor activities including the traditional Easter egg hunt to the visitors. If your business is fitness-related, you can turn these activities into something more sporty and competitive. On the other hand, if your business deals with retail, you can create a product sampling event which would contribute to the festive spirit. When you come up with an event that would be the most suitable for your business, you can use SMS to announce it to your customers, where you should include the date and time, as well as a short description. 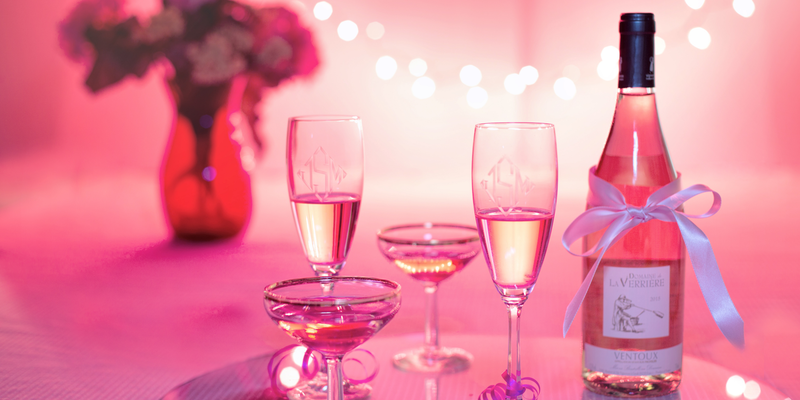 In some cases, businesses won’t have enough time or resources to create a festive event. Nevertheless, you shouldn’t give up on the idea – instead, you can partner up with another company and serve as their sponsor, associated trader or a guest exhibitor. For instance, if there is an organization throwing an Easter egg hunt in your area, you can offer them some prizes or additional financial help in return for your company to be credited as a sponsor of the event. Moreover, you should check with them if it’s possible to have a stand where you can showcase your brand. In order to maximize your exposure on such an event, you should send SMS updates to share any news, your whereabouts and activities with your customer list. As we have already mentioned, holidays are always great for enticing your customers with some sales and promotions. If you want to invite your customers to shop online or step into your shop, the best way to do that is by sending an SMS which would feature updates and voucher codes. The content of your SMS should be personal and should include some power phrases, both of which will help you increase your sales and conversion. Holidays are times when we share gifts to show people that they mean something to us. Therefore, you can do the same for your most loyal customers as well, to show them just how valuable they have been to you throughout the years. The best way to do that is by sending them an SMS with a discount voucher or a code for a gift they can receive if they decide to buy something from you during your Easter promotion. In addition, don’t forget to thank them for their loyalty by including a thank you note in your message. Competitions are always the best way to capture your customers’ attention, as well as to increase their engagement and motivation. Everyone likes to be a winner, so by setting up a “text to win” campaign, you can easily get your customers interested. If you would like to take your SMS competition to the next level, you can use a shortcode which allows the integration of your SMS competition with the rest of your Easter marketing, both online and offline. For instance, if you are advertising your business on TV, your ad can include some text about the competition. Moreover, your campaign can be facilitated by using a VMN – Virtual Mobile Number that will enable direct replies. To sum up, Easter break means a lot of free time for consumers, and the thing they like to do the most in such occasions is – to spend their money. So, it is advisable to use this period for trying out some of the aforementioned Easter outreach ideas (or even all of them), which will undoubtedly contribute to increased sales, more profit and enhanced customer satisfaction.